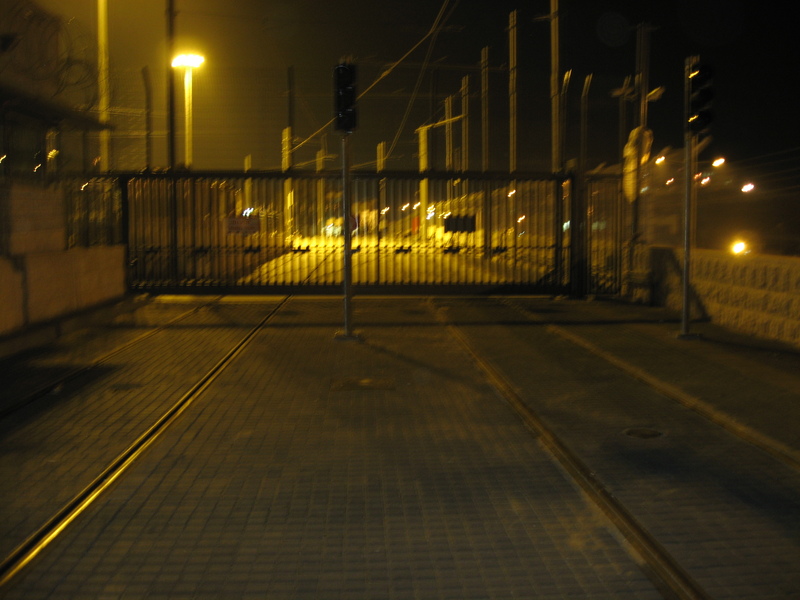 You are currently browsing the tag archive for the ‘Veolia’ tag. 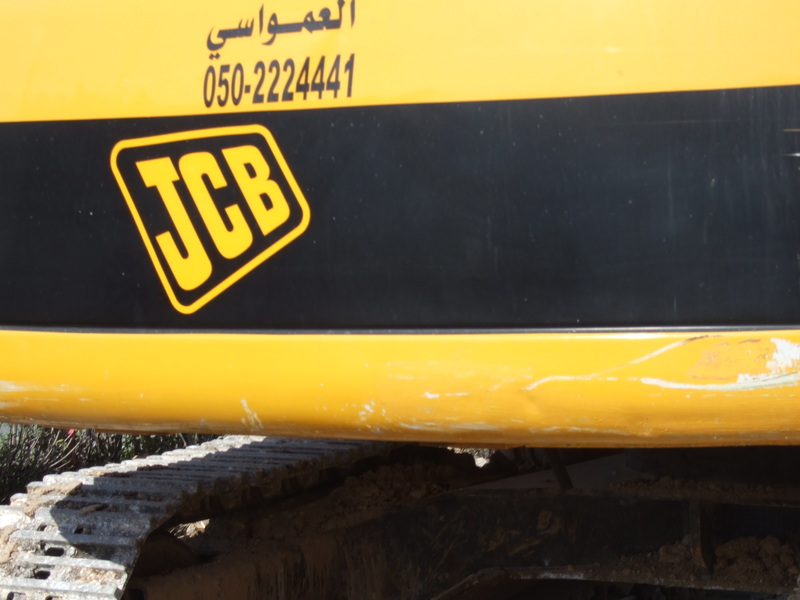 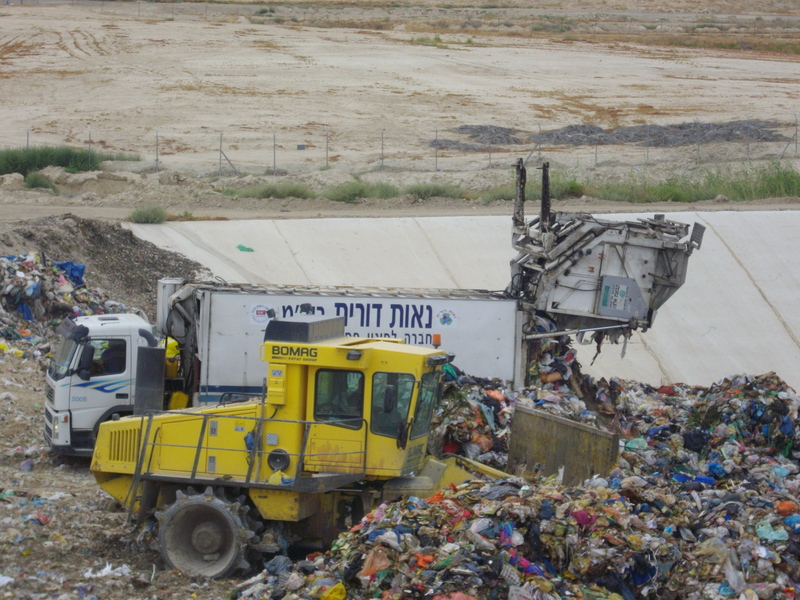 Veolia, possibly the international company providing the largest amount of services to Israel’s illegal settlements, has been observed picking up waste from the settlements of Tomer and Massua in the Jordan Valley. 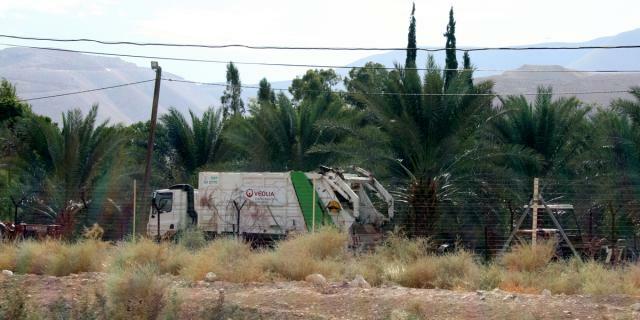 In 2009 Corporate Watch photographed Veolia garbage trucks picking up waste in Massua settlement. 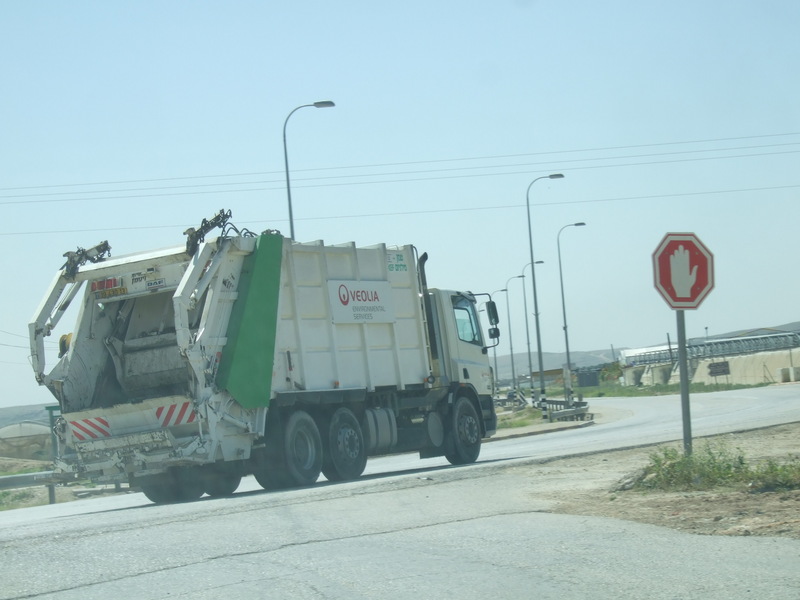 Last week we spotted a Veolia vehicle picking up rubbish from Tomer. 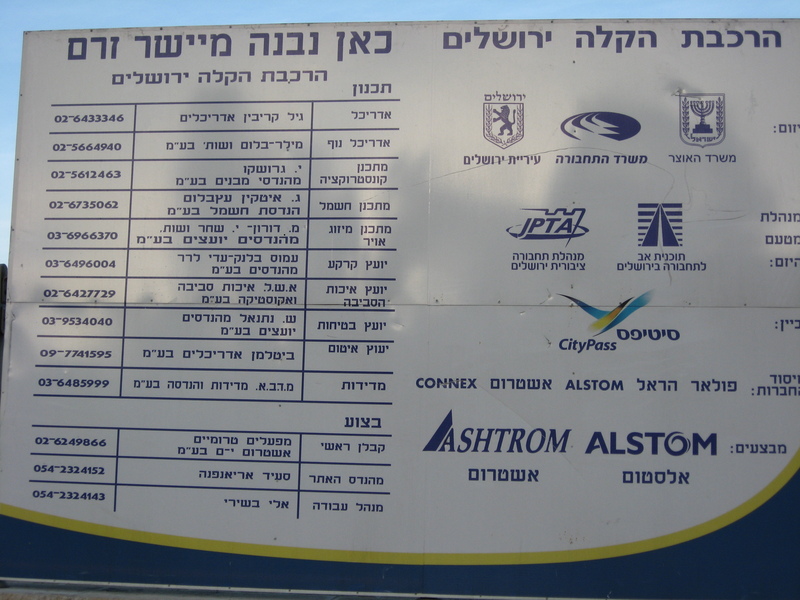 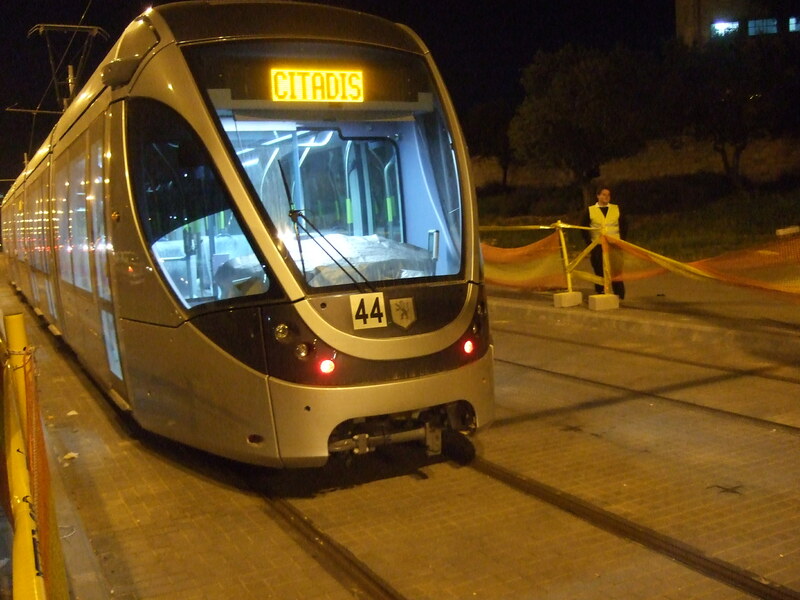 Veolia are also part of Citypass, the consortium building the Jerusalem Light Railway on occupied territory, and run bus routes between several of Israel’s illegal settlements. 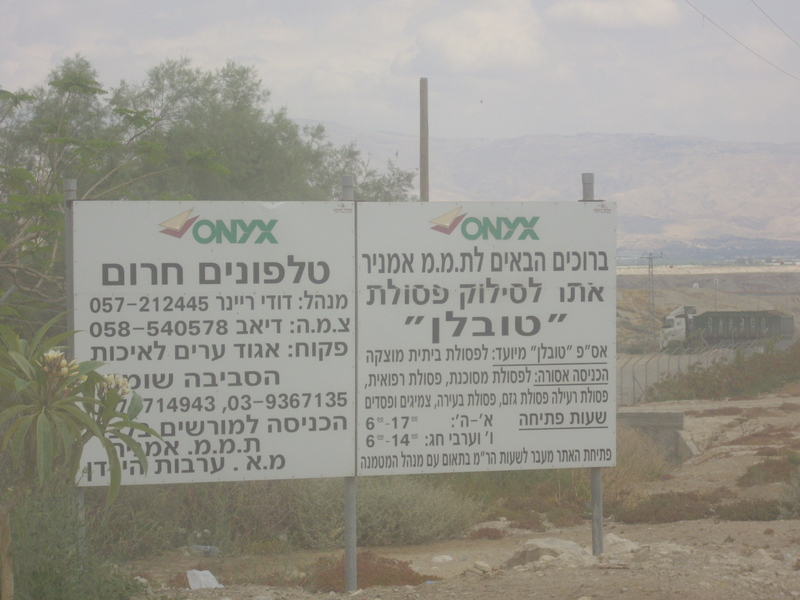 They also run the Tovlan landfill waste dump, again on occupied territory, in the Jordan Valley. 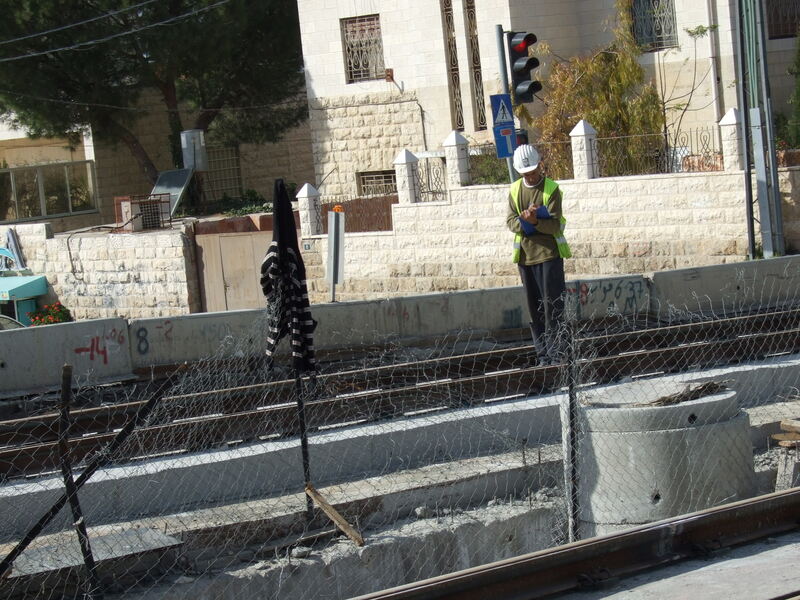 Veolia tries to bail out of one apartheid project; two to go!